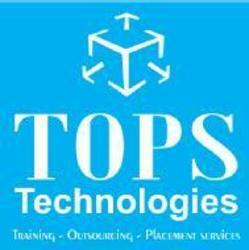 TOPS Technologies offer JAVA training in Ahmedabad for freshers and IT professionals. This course focuses on the language fundamentals, implementation of pure, object-oriented programming principles, usage of built-in JAVA classes, and real-time environment application. TOPS have played a major role in influencing lives of over 10,000 students with placements in big IT houses. This course guarantees lucrative job opportunities for all! !